Liz Ferguson is an expert in developing digital communities and passionate about growing online audiences around great content. Liz is the Australian GM for global media company Rightster, specialising in influencer and advocacy marketing using video and entertainment to take brand messages to relevant communities. Liz is YouTube Certified in Audience Growth and works with video creators, broadcasters, music labels and sports federations, consulting on content and community strategy to help them reach larger YouTube audiences. 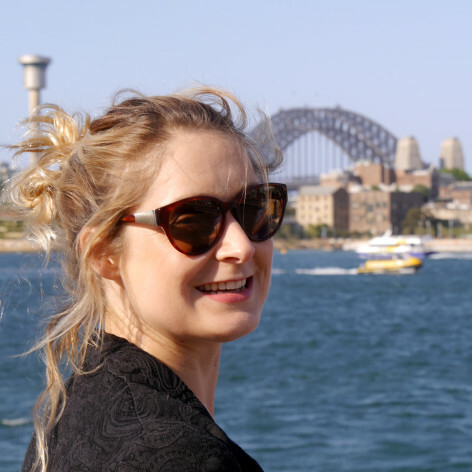 Liz is excited to be using her expertise in digital communities to spread TEDxSydney ideas!